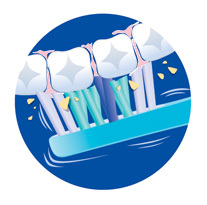 Thorough cleaning and removal of plaque is important in preventing gum disease and maintaining a healthy mouth. 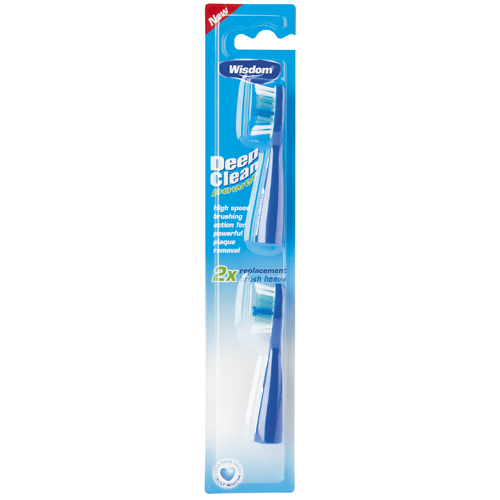 Wisdom Deep Clean Power has a high speed brushing action that powers away plaque for a deep cleaning experience, leaving your whole mouth clean and fresh. 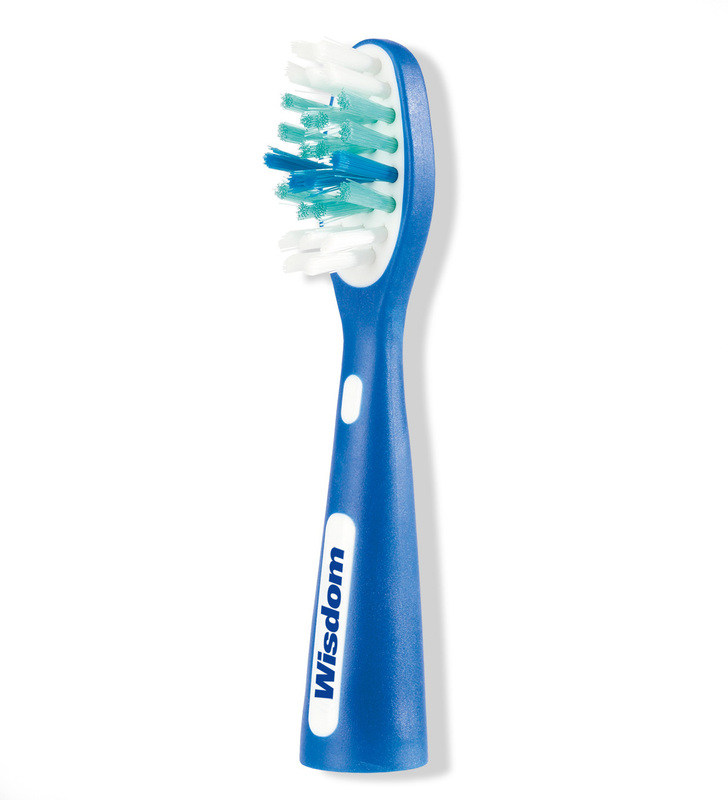 Fits Wisdom Deep Clean Rechargeable Power brush.